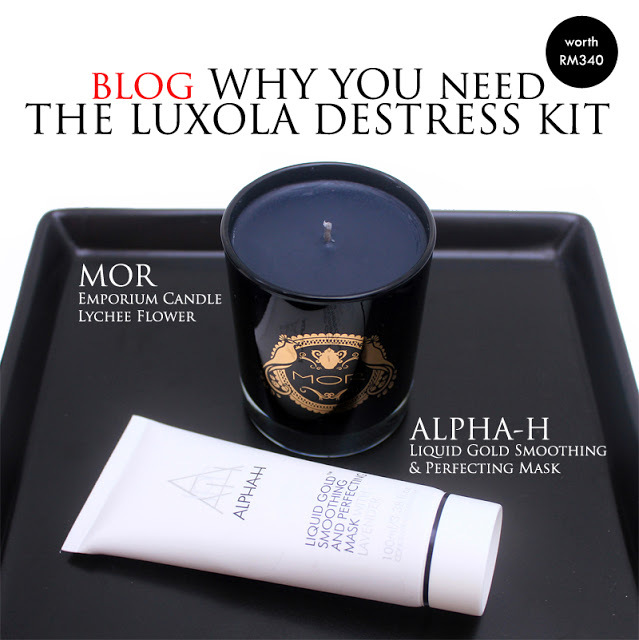 Keryi.Can.Boleh: Time to Relax with Luxola Destress Kit! It is the last day of August! August has gone in a blink of an eye. Time really is passing by fast. I have been constantly thinking and planning for my future. the horrifying effects started to show! My sister found not one but multiple white hairs on my head!!! This is the worst case for me EVER. Then there will be will be none. 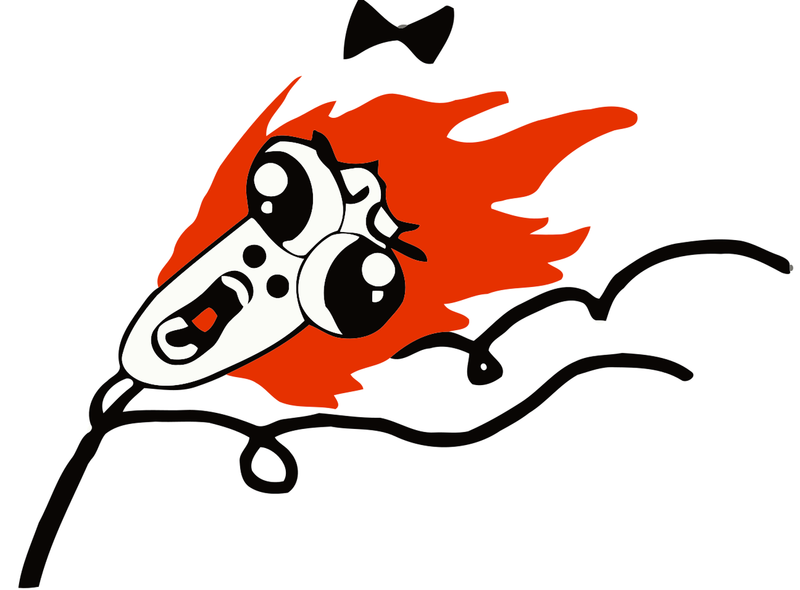 I only get dandruff when I get super stressed out. before I start losing my already thin hair! So, I can start my de-stress session in the comfort of my own home! I can get it in my own home. Alpha H - Liquid Gold Smoothing and Perfecting Mask. Now doesn't this mask sound extra interesting already? which I am not familiar with. which will leave one's complexion supple, dewy and radiant. It is recommended to be used once a week. 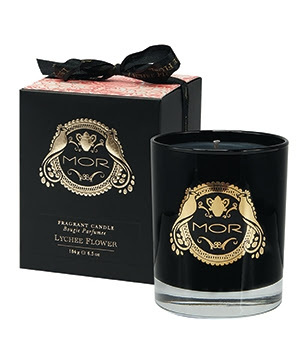 MOR Emporium Candle Lychee Flower. This candle is also included in the kit. So, I am excited to give it a try. This lychee flower scent is apparently really good and it is always sold out! to be sold out all the time. Plus, the packaging is so pretty. so, my de-stressing can commence.